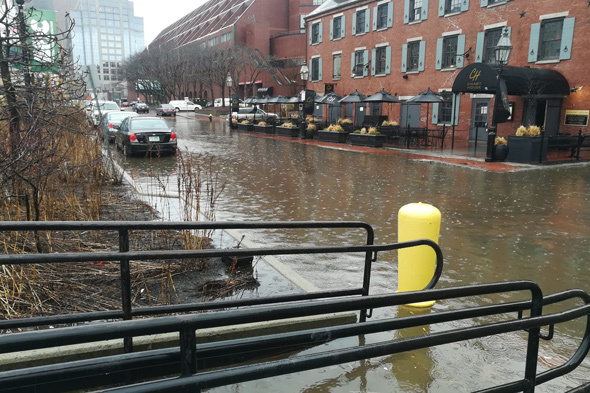 WBUR reports on calls for ferry service between Downtown and Columbia Point in Dorchester. Don't let this deal sail away. 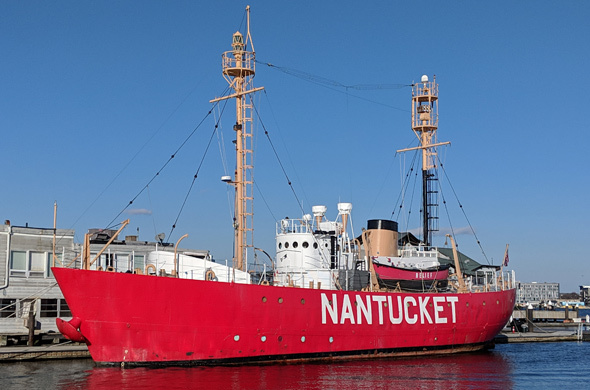 The owners of one of the two red Nantucket Lightships now docked in Boston Harbor (yes, two) have put their craft up for sale. Read more. Roving UHub photographer Caroline D. spotted some boats through a spyhole, well, a link in a chain, on Lewis Wharf this morning. 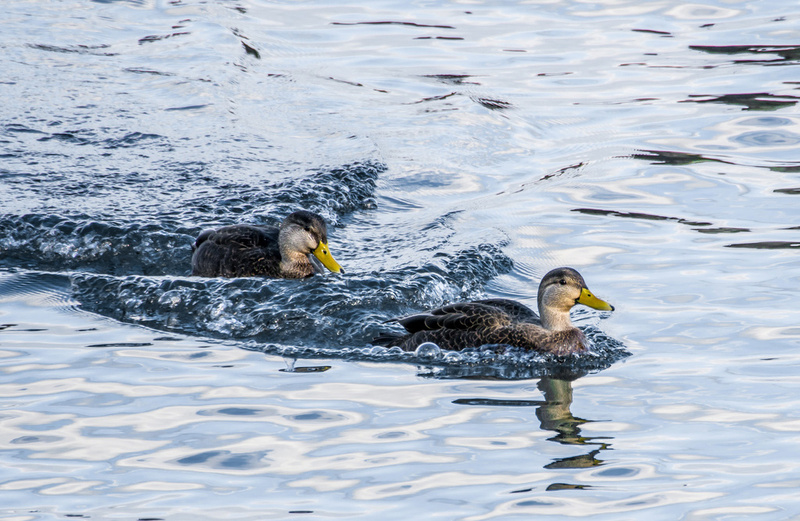 Hunters looking to bag some ducks may be breaking state law by having people drive boats at the large number of ducks congregating in Boston Harbor, making them fly away in a panic - and become easier targets. Read more. Boat on fire, firefighting foam in the water. Photo by BFD. 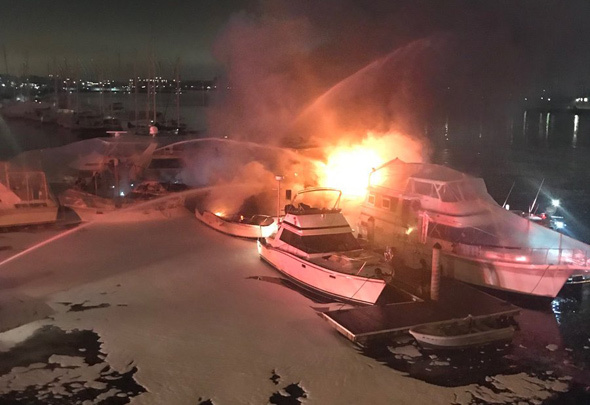 The Boston Fire Department reports three boats caught on fire at the Constitution Marina around 11:20 p.m. on Tuesday. Read more. 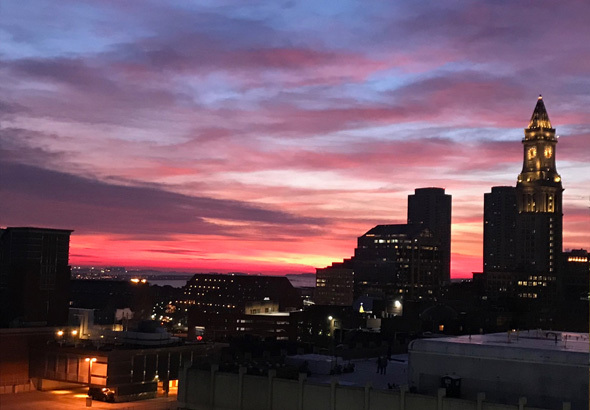 Daniel Glennon watched the sun come up over downtown this morning. 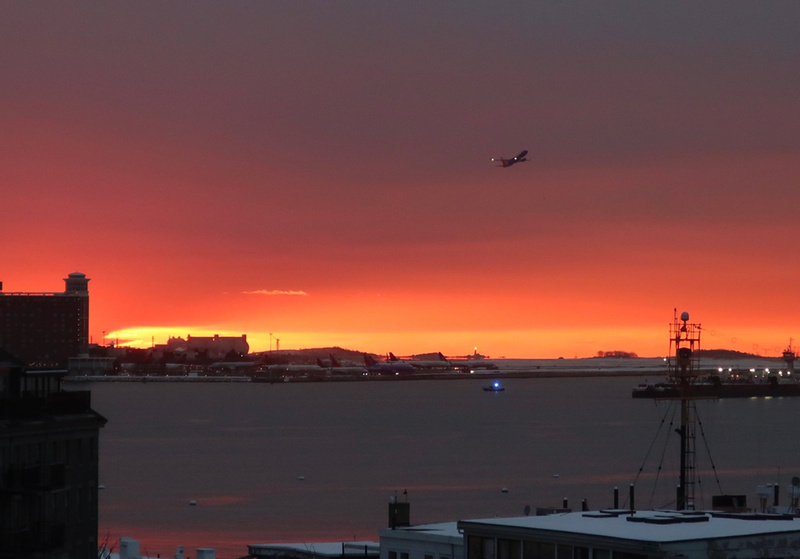 Christine Sullivan caught the last sunrise of the year over Boston Harbor: Read more. 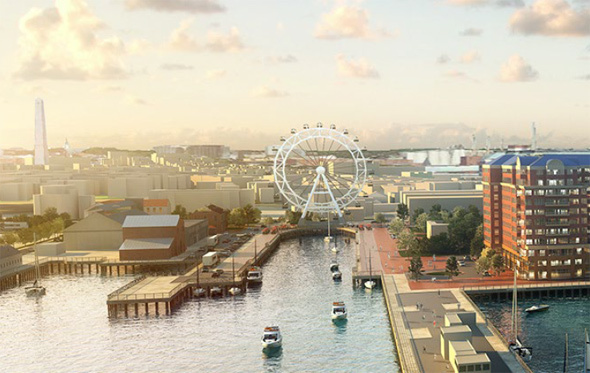 Upton + Partners's proposed Ferris wheel. 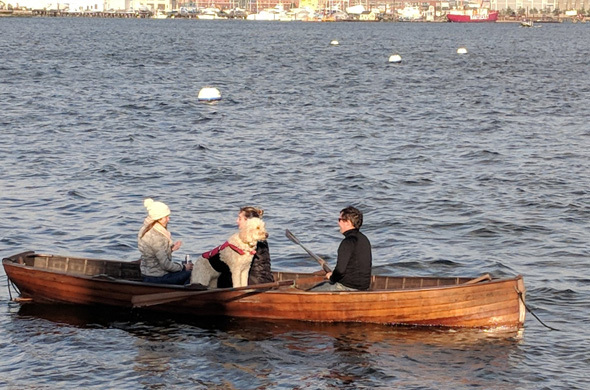 The BPDA is looking for ways to spruce up the Charlestown Navy Yard and turn it into a destination for people who have already seen Old Ironsides - with more art, history and use of the water. Earlier this week, the agency released copies of presentations from several design firms with ideas on how to "activate" both the water's edge and the three-mile Harborwalk section that runs through the Navy Yard. Read more. The Coast Guard reports a Quincy Police crew found a barge that capsized Sunday morning just north of one of the main shipping channels into Boston Harbor, about two miles south of Nahant, near the entrance to the harbor. Read more. 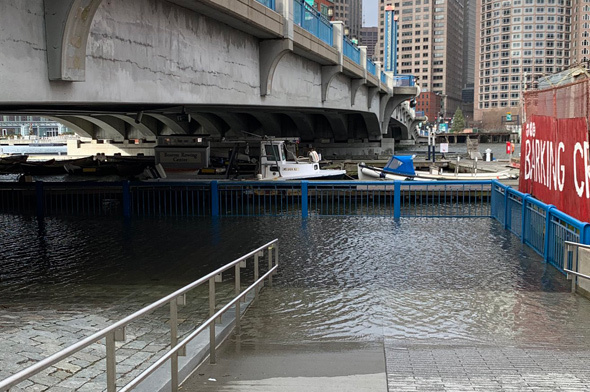 The Coast Guard is urging mariners piloting ships into Boston Harbor to be extra careful this morning due to a barge that may have sunk somewhere near two of the main approaches into the port: Read more.